My publisher Packt has announced the $5 eBook Bonanza to mark the commencement of this holiday season! 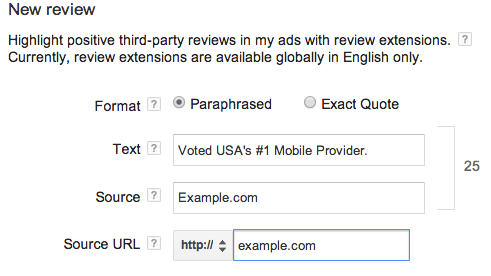 This entry was posted in Google AdWords on December 23, 2013 by kristina. Google’s YouTube video ads are not just a branding tool for large advertisers anymore, they have become increasingly effective at driving direct sales and leads. If you have a YouTube channel, you should be testing video ads, which you can set-up through Google AdWords. In this post, I’ll share some strategies for getting started as well as best practices. Your YouTube channel with existing video content can be re-utilized to reach massive numbers of potential users. Do you have videos that explain your key product benefits or testimonials from happy customers? Use this videos to share your message with highly targeted audiences. When thinking about which videos to promote, Keep the videos short – no more than 60 seconds, otherwise users will skip or tune out. In your AdWords account’s campaigns tab, click to create a new campaign +Campaign and choose Online video. Click on the Linked YouTube accounts section on the left, then on +Link YouTube account and enter your YouTube log-in information. You will now be able to pick and choose from your video library. – Start with broad targets, such as “All topics” and “All interests” and let ads accumulate impressions and clicks. Once you have data on individual topics and interests, create new targeting groups and set higher bids for top performers. – Set low initial bids (such as $0.05) and adjust based on results. – Set-up a keyword based targeting group to reach users using YouTube search keywords. – Stay away from demographic targeting, at least not on its own as the only target. – Create multiple videos ads to test the effectiveness of different assets. – Pause videos that do not meet target metrics, once you have sufficient data. 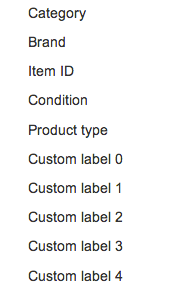 – Include call-to-action overlays. If ads do not perform, try alternate call-to-action overlays. – Set duration to 540 days for remarketing rather than 30 days. – Create a remarketing target group to show videos to users who have previously visited your website. – Create a display campaign in AdWords with text and image ads to target video remarketing lists that are automatically pre-populated for you. 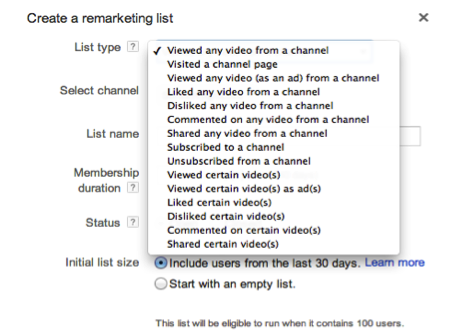 For example, you can target users who viewed specific videos or users who subscribed to your channel. Keep in mind when evaluating video ads that the sales cycle could be a bit longer than what you’ve been seeing from your search campaigns. As with any campaign, monitor results, adjust and repeat! This entry was posted in Google AdWords, PPC, Remarketing, YouTube Video Ads and tagged create youtube ads, optimize video ads, Video Ads Best Practices, youtube ads best practices, youtube ads optimization, YouTube Video Ads Best Practices on October 25, 2013 by kristina. 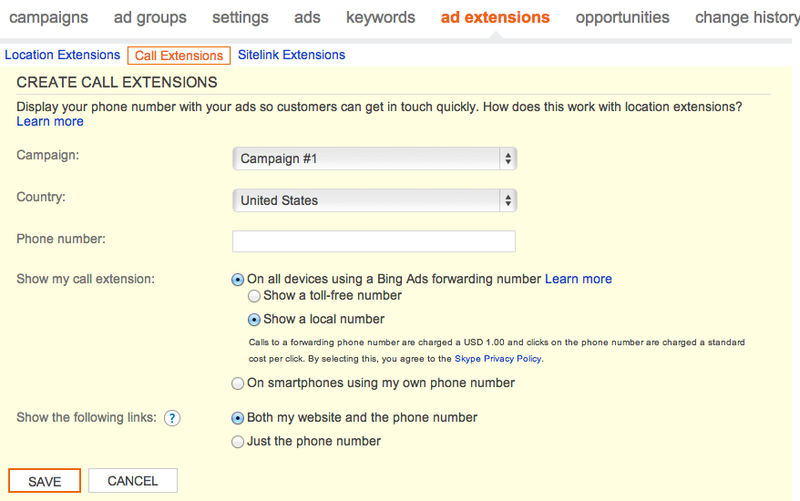 Should You Try Google’s Display Campaign Optimizer? If you’ve been running Google AdWords display campaigns that are generating conversions, you’ve probably seen a message that some of your ad groups are eligible to use the Display Campaign Optimizer (DCO). But should you really enable it? DCO is Google’s tool that promises to find you more conversions by working with your CPA goal. It adjusts your bids based on historical data and finds additional relevant placements to maximize display conversions. DCO requires a minimum of 15 conversions over the last 30 days and works best with a Target CPA bid. Want more traffic and are not as strict with what websites their ads will show on. You could be showing on websites you did not add to your placements, as DCO finds new placements for you that you did not specifically target. Are OK with a CPA increase. If your CPAs are so low that you can afford to pay more for each conversion (congratulations, by the way! ), give DCO a try. Usually the first few days you’ll likely see a rather high CPA increase while DCO learns and adjusts, and CPA tends to come down gradually over the next few weeks. If you decide to test it, I recommend committing to ~2 weeks. CPA should come down and stabilize a couple of weeks after enabling it. 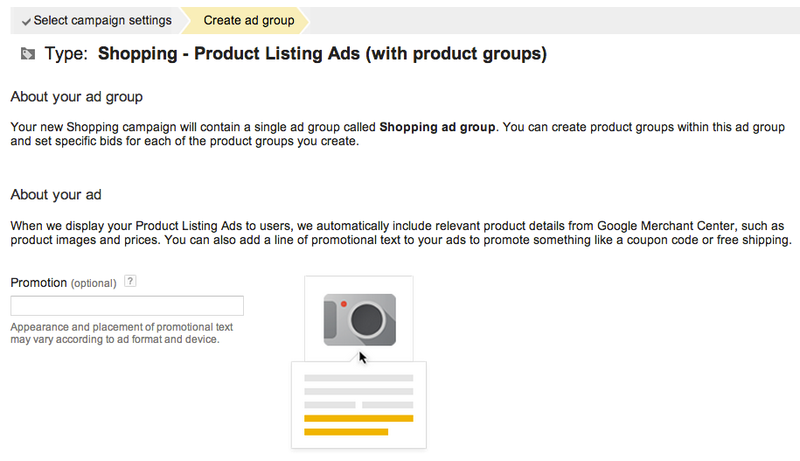 To enable DCO, click into an eligible Display campaign and ad group. Next, navigate to the Display Network tab and click on + Change display targeting. Scroll down until you see Targeting optimization (Display campaign optimizer) and select the checkbox next to Get more conversions. As always, monitor your account to check that the change in traffic falls in line with your goals. 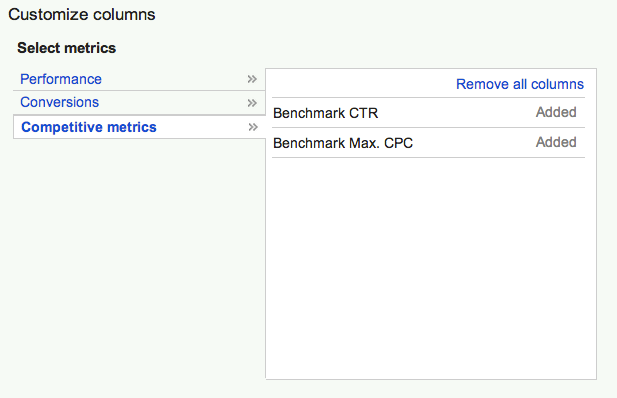 If your conversions are up and CPA is still acceptable, consider enabling DCO in additional ad groups. If CPAs are too high after a couple of weeks, disable CPA or try it in a different campaign and ad group. 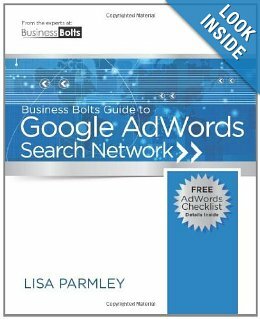 This entry was posted in Display, Google AdWords and tagged dco, display campaign optimizer, display optimizer on July 26, 2013 by kristina.